A licensee of allopathic drugs’ sales can sell homoeopathic medicines without any need of a separate license. 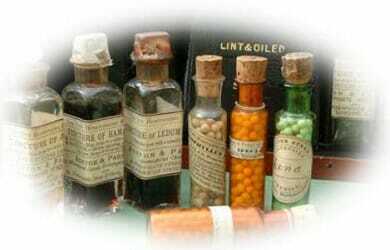 This will make homoeopathic medicines more widely and easily available in India. Naik in his inaugural address said that India is the fifth largest investor in scientific research in Homoeopathy in the world. With the institutional support of more than 200 homoeopathic colleges and an autonomous Research Council having 26 research centres, Homoeopathic Pharmacopoeia Laboratory and a workforce of about 250 thousand homoeopathic clinicians, India can contribute in various aspects of mainstream healthcare. The minister apprised the audience of the recent amendments in the Drugs & Cosmetics Rules 1945, which included freedom from requisition of a separate license for a homoeopathy retailer for exhibiting the Homoeopathic Drugs for promotional activities in any fair, exhibitions etc.